Cosmetic dentistry is a branch of dentistry which deals primarily with the appearance of the teeth. The cosmetic dentistry industry has grown rapidly as procedures for aesthetically pleasing teeth have been developed. Procedures such as whitening, teeth replacement, gap filling, as well as fixing the position and shape of the teeth. Cosmetic dentists are also restorative dentists because they are able to restore the teeth that have been lost. Dentists in Greenville, SC focus on items called “The Big Three” and are known as the white, the pink, and the black. These three things are the teeth, the gums, and the gap between the teeth. Cosmetic dentistry deals with all of these, but, generally, only in regards to appearance appearance. 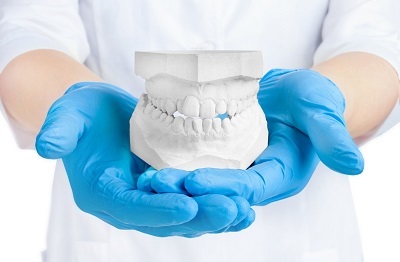 This means that the goal of all cosmetic dental procedures is for the look, but the same procedures can also contribute to overall oral health.